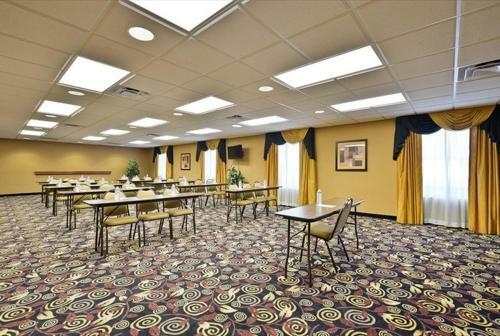 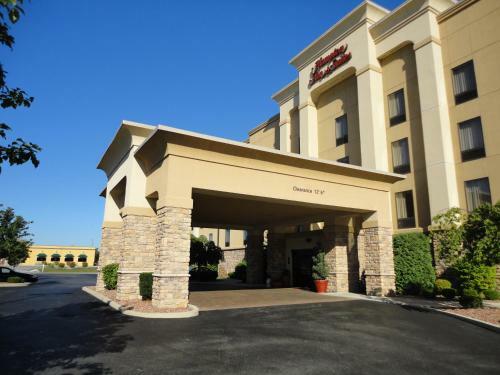 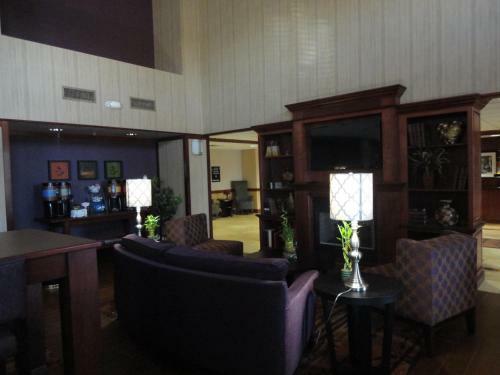 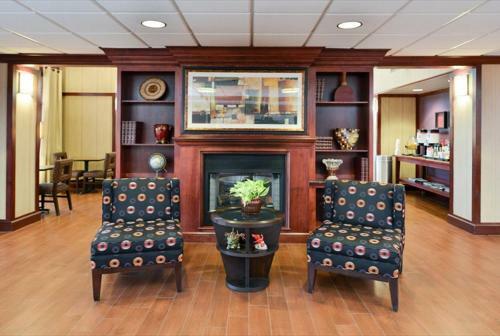 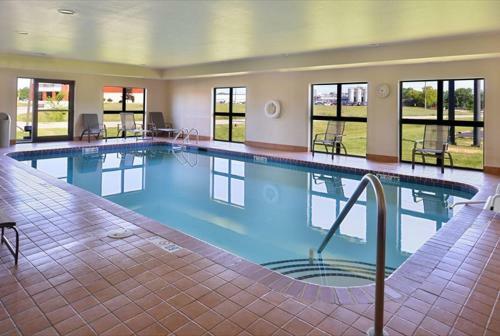 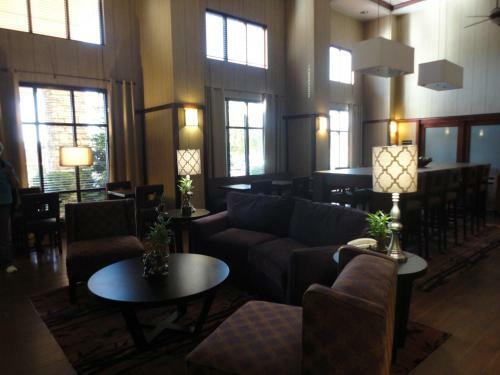 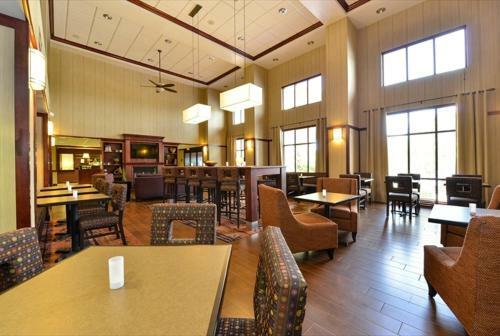 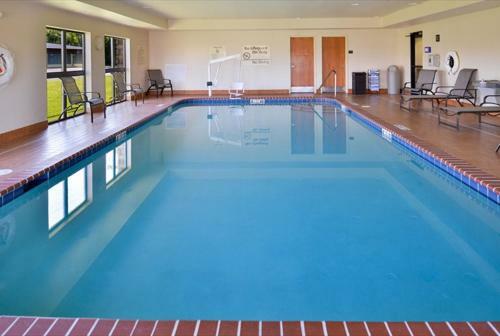 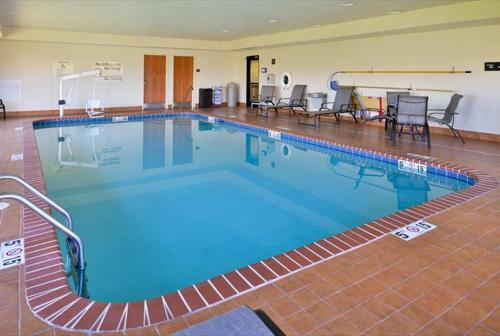 Featuring an indoor heated pool, this Richmond, Indiana hotel provides guest rooms with cable TV and free Wi-Fi. 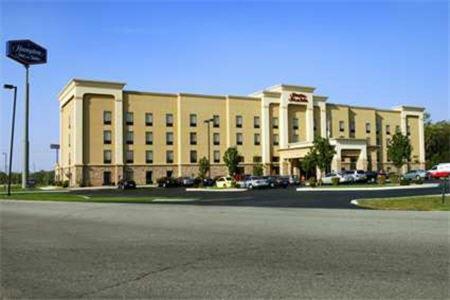 Richmond Municipal Airport is 10 miles from this hotel. 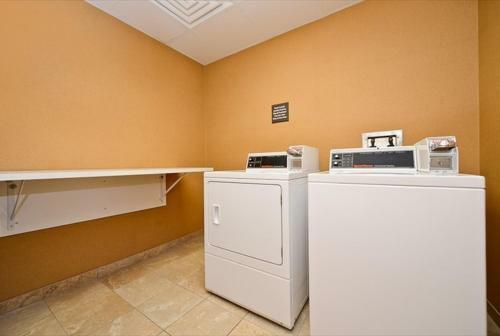 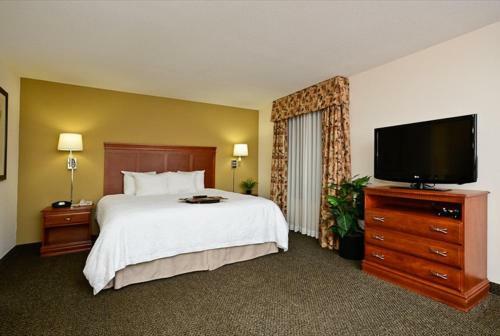 Spacious rooms are decorated in tan tones and include pay-per-view movies and video games at the Hampton Inn & Suites Richmond. 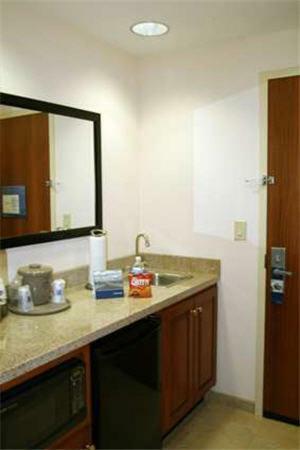 The studios provide a microwave and a refrigerator. 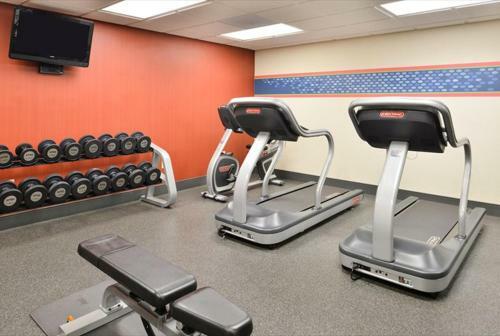 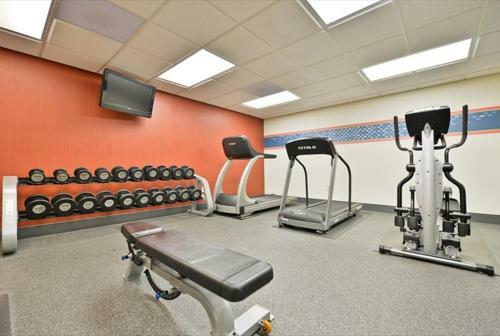 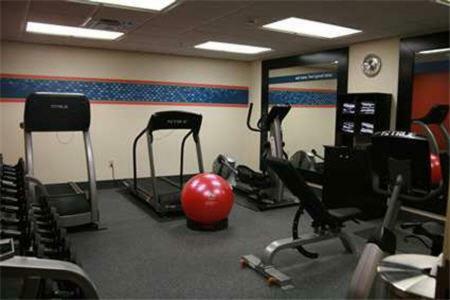 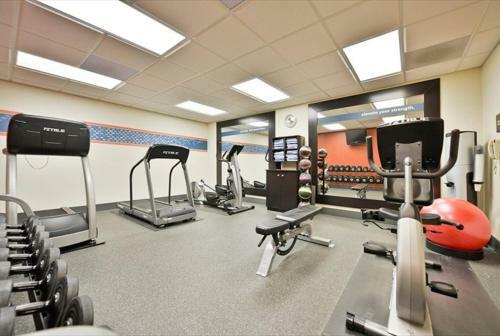 A well equipped gym is available at the hotel along with a business center. 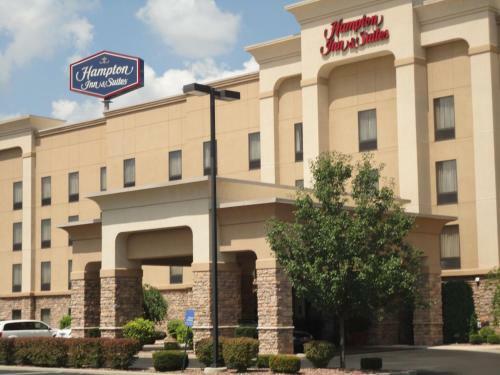 Richmond Square Mall is 1 mile from the hotel. 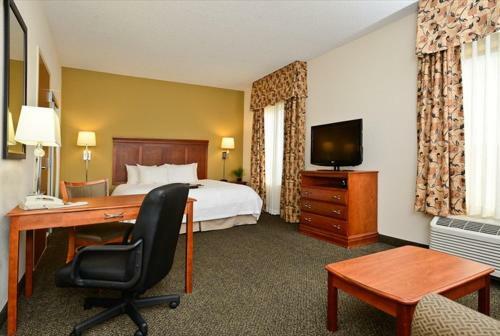 The Forest Hills Country Club is a 10 minute drive from Richmond Hampton Inn & Suites. 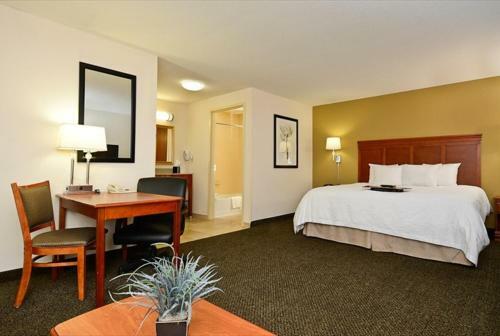 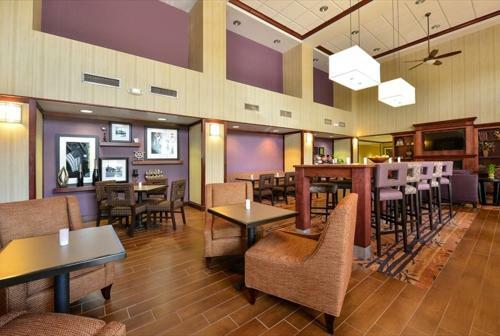 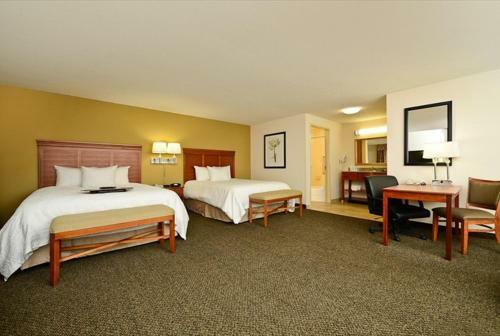 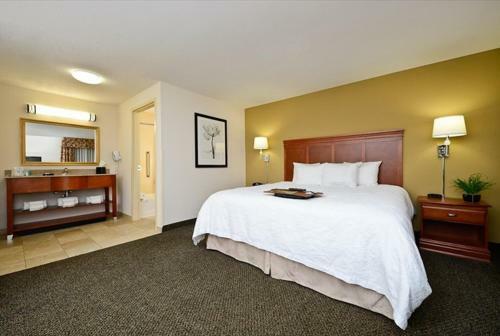 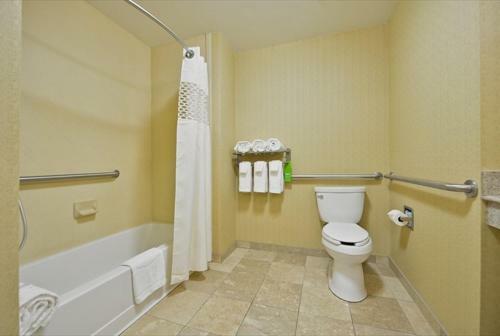 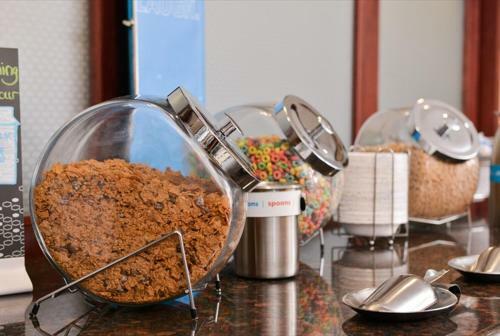 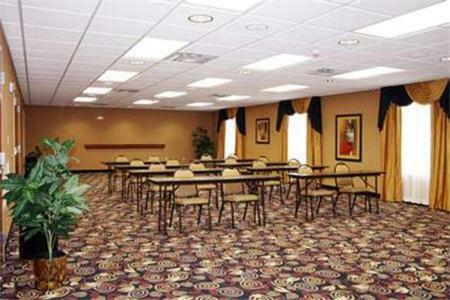 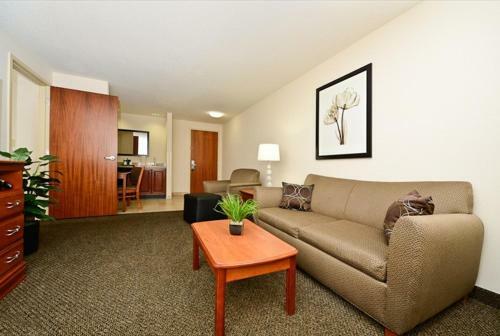 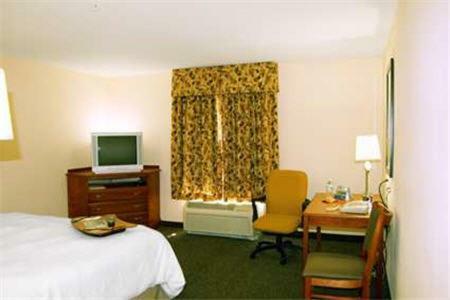 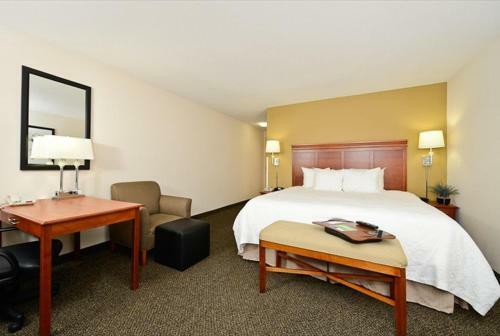 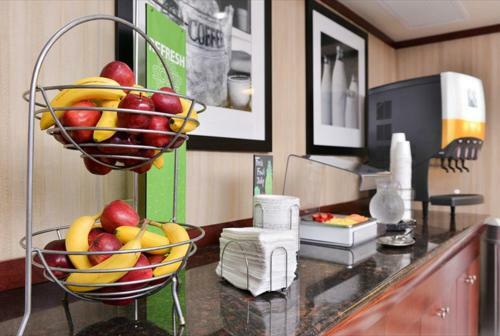 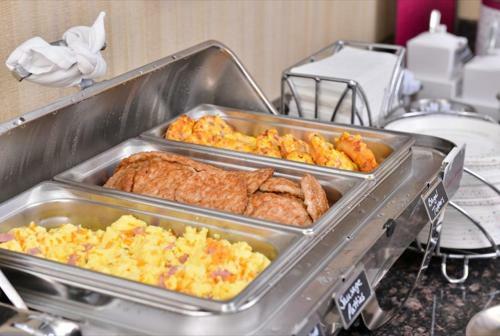 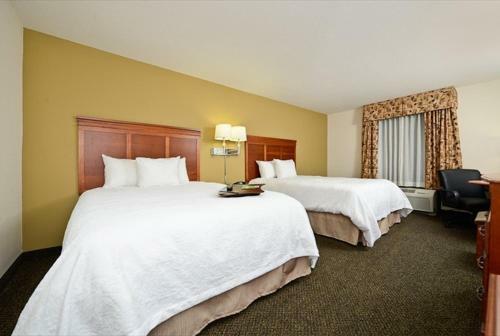 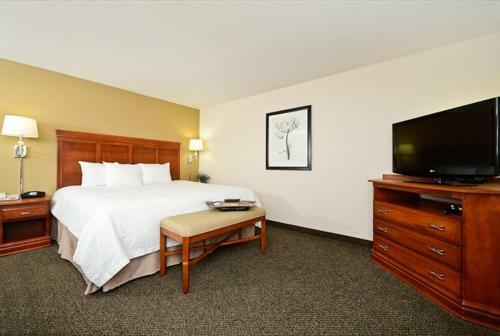 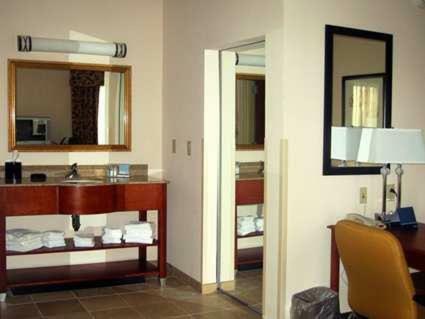 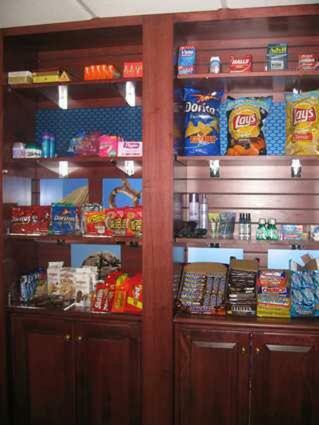 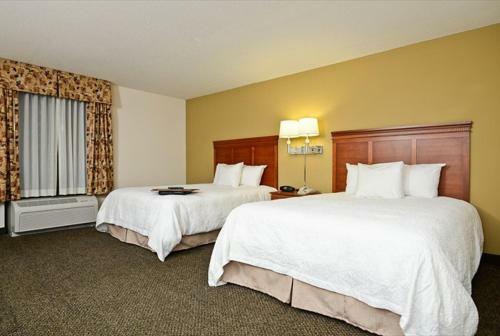 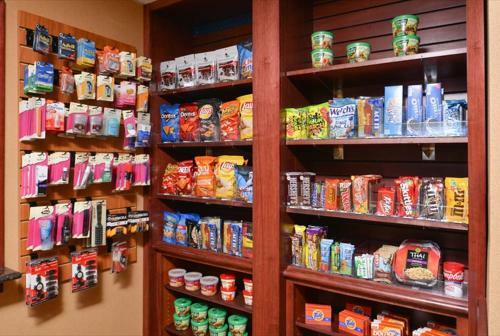 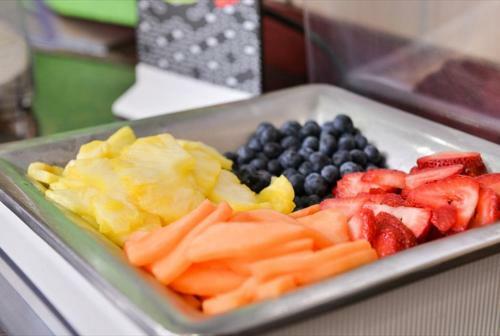 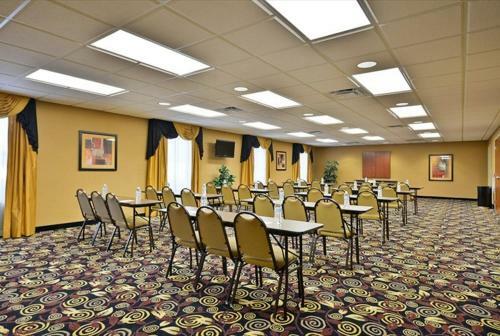 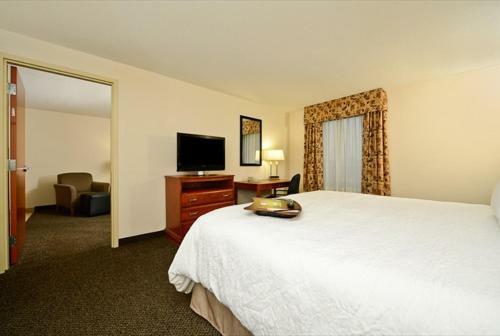 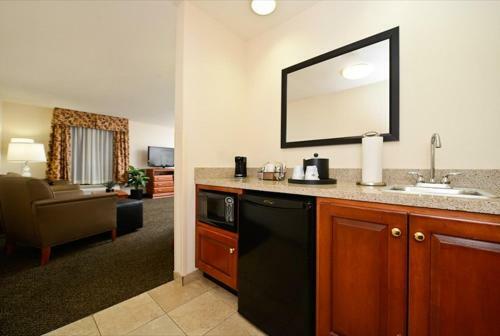 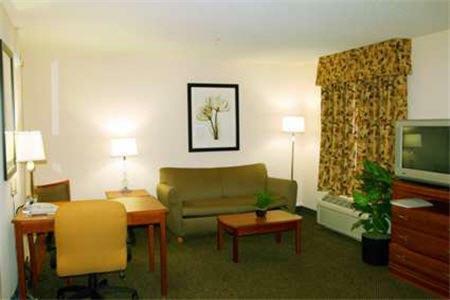 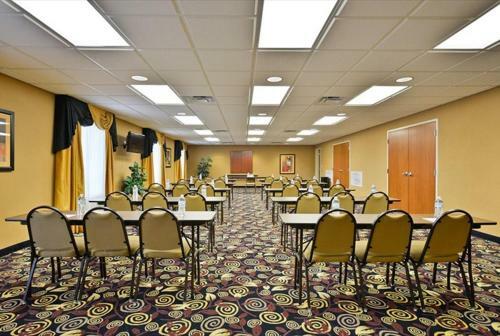 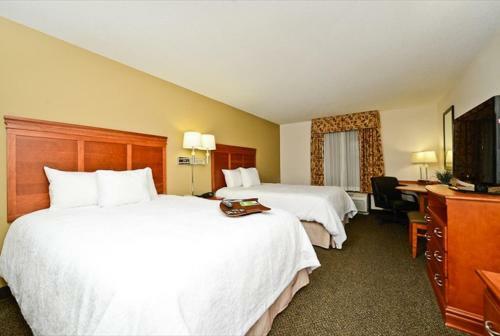 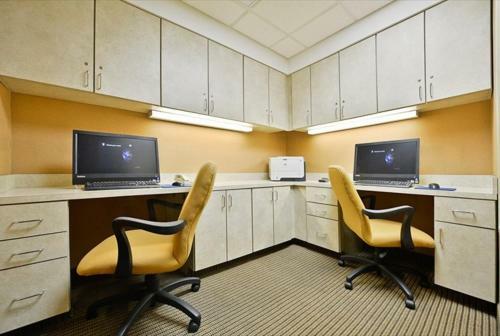 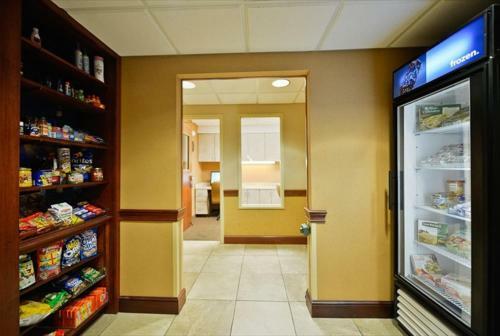 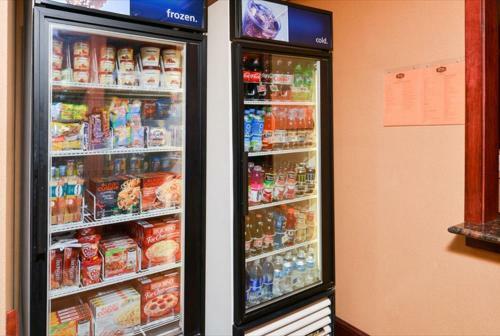 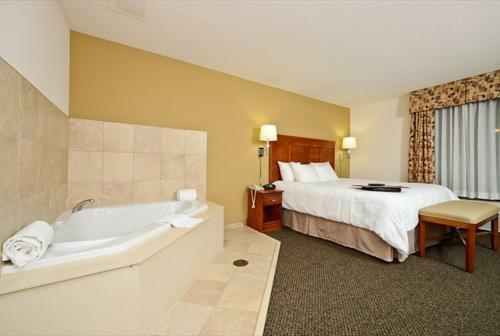 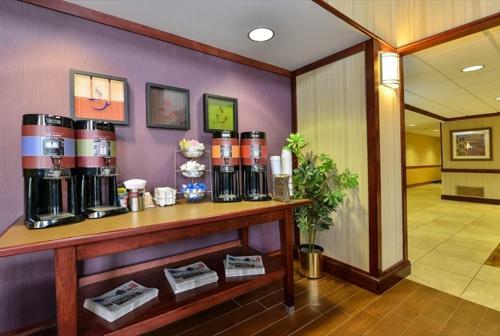 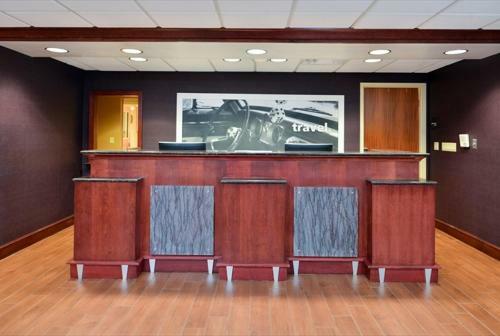 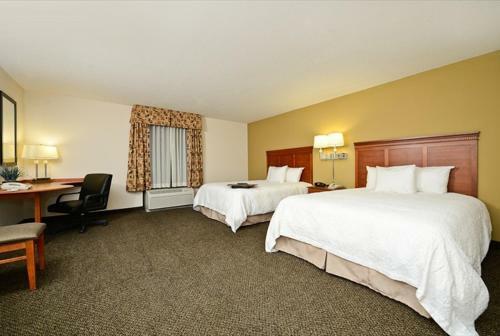 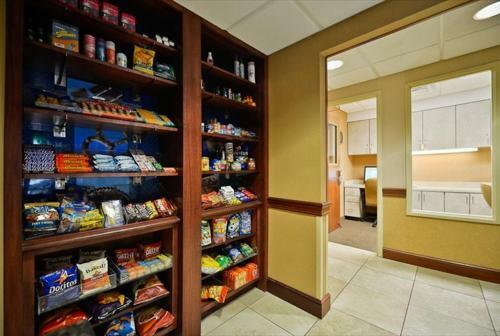 the hotel Hampton Inn & Suites Richmond so we can give you detailed rates for the rooms in the desired period.